Glenlofty hails from the the foothills of the Pyrenees region in central Victoria. In previous vintages their wines were blended to make premium wines for larger wineries such as Penfolds, Seppelts and Rosemount. 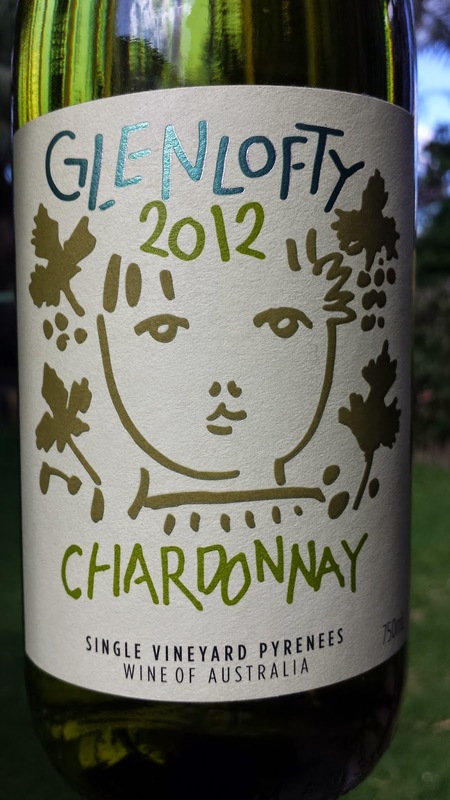 However, in 2013 Glenlofty opted to bottle these wines under their own label and are offering many of the wines as single vineyard releases. An inviting nose with aromas of white peach , tropical fruit and some toasty brioche. A soft mildly complex palate offering more peach and creaminess. Finishes clean with a nice acid kick.